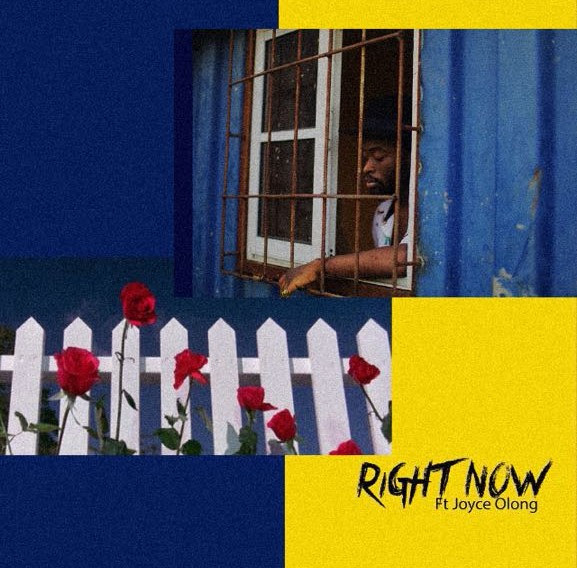 Latest single from Tim Lyre featuring Joyce Olong titled “Right Now“, a song inspired from the post-relationship relations a boy and girl who are no longer together but can’t shake the physical attraction that exists between them. Produced by Tim Lyre with co-production from July Drama. Lyric Video by April Maey.